Are you a gamer looking for the latest video game releases? 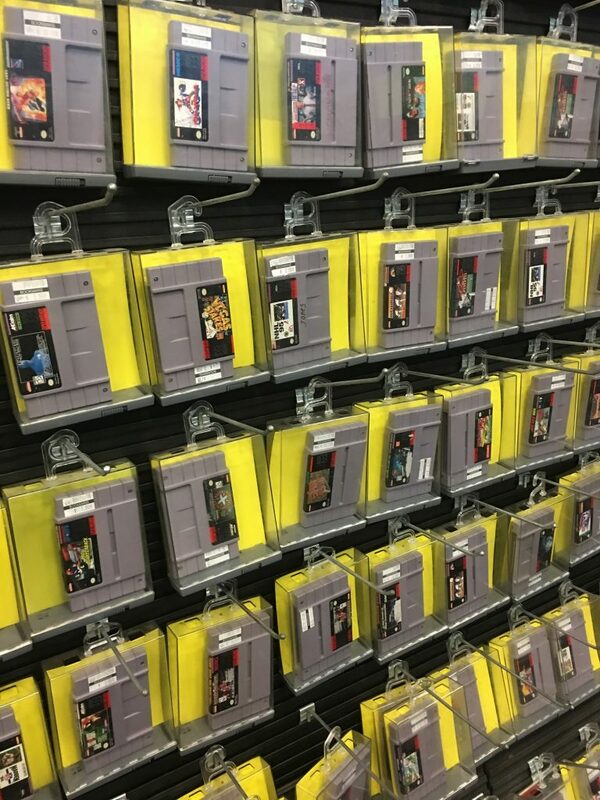 Maybe you’re a collector looking to fill out your retro Nintendo cartridge collection or find some rare Playstation JRPGs. Perhaps you simply want a cheap and entertaining video game system to occupy the kids. 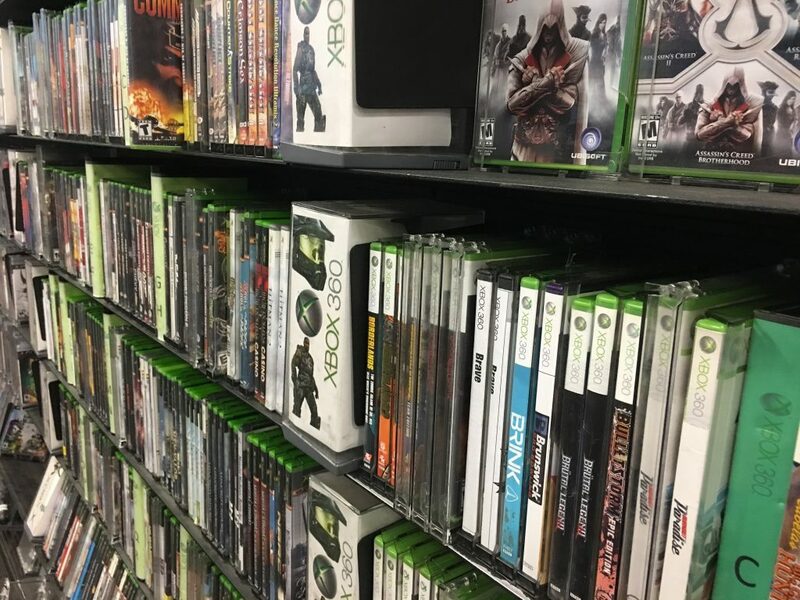 Whatever video games you’re looking for, chances are you’ll find it and more at Bookmans Entertainment Exchange. Take a look at some of the awesome systems we see regularly! No matter how much we look at what we have in stock, there’s always so much more to find in our video games section. Bookmans also gets controllers, Amiibos, Skylanders, and video game add-ons coming across our counters on a daily basis. There’s also gamer-themed pictures, toys, posters, collectibles and more to quench your gaming thirst. We have a little bit of everything, and that doesn’t stop at video games. We carry consumer electronics, music, movies, books, comics, magazines and even housewares! Swing by any of our fabulous six locations in Arizona and lose yourself in all we have to offer. We buy, sell and trade, so you can bring in your old and gently used video games, books, CDs, DVDs, instruments and housewares to receive Bookmans trade credit or cash and come away with even better stuff! * Bookmans cannot guarantee stock. So if there is a particular title you are looking for, give your local Bookmans a call and a staff member will be happy to assist you.